Black Out Linux, a revolution or a project to blind people about their security ? 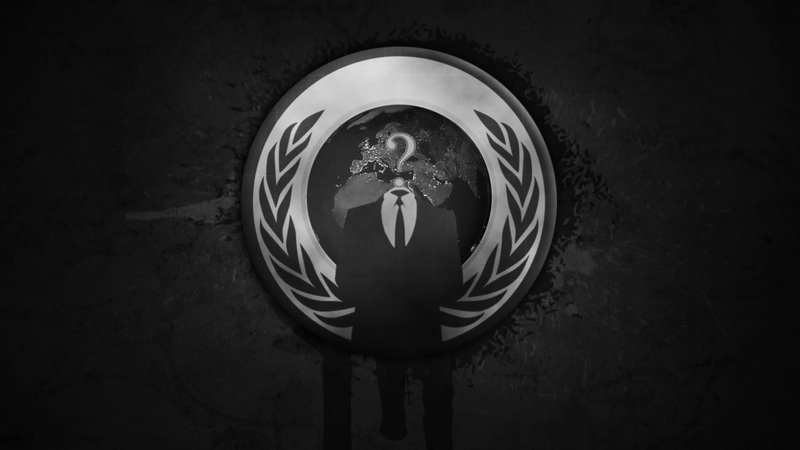 Anonymous called Blackout prepare a new Linux operating system. It is already possible to visit the landing page blackout-os.com . A number of features are planned . At the moment, the operating system is in alpha and is reserved to a handful of developers. But a public beta could be available within 6 to 12 months . According to the interview , the developers of OS Blackout be among the best engineers from Fortune 500 companies - list of 500 richest companies. Blackout will be completely based on Linux. It should not require any installation - like most Linux OS - and can be launched from an USB key store information . It will also " Live CD compatible ." 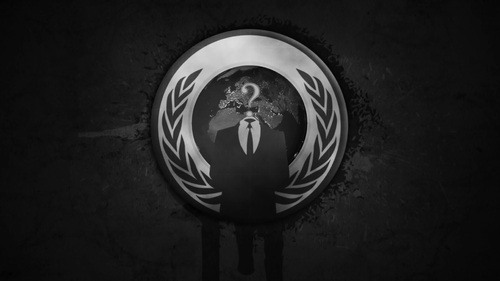 The aim would be to protect the privacy and confidential information of the user. At the moment, we still do not know the technical details that make the difference this OS signed by Anonymous protection . But we also know that developers are working on an enhanced version of Tor. The main challenge would be to keep development experience acceptable navigation for the user, while protecting the information. The group member who was interviewed recommend using Windows. According to it, the Microsoft operating system is more than likely to contain " back doors " of the NSA , just that . For those who are not familiar , or a backdoor is a secret feature that can be used by a third person to get information to the user.